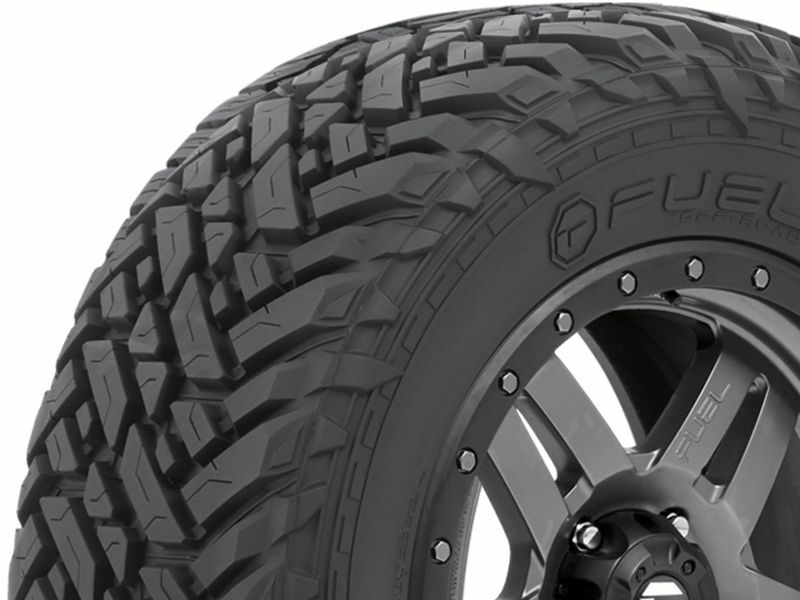 Introducing the Fuel Gripper M/T tires from Fuel Off-Road. So, you just picked out some nice new aggressive wheels from Fuel Off-Road, probably some two-piece Mavericks or some forged Cleavers, and now you have to decide what to wrap them in. The answer is pretty simple, Gripper M/T tires, also from Fuel. Why wouldn't you trust your tires to the same company that you trust your wheels with? These tires also feature an available 10-ply construction, aggressive sidewall outrigs and deep lug tread. All of this equates to a tire that provides superior traction, excellent puncture resistance and, of course, has an amazing look to it. Order your Fuel Gripper M/T tires and complete your wheel and tire package. 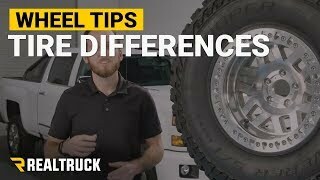 If you are changing your tire dimensions from stock you will want to have your speedometer & odometer recalibrated after installing your Fuel Gripper M/T tires. Changing your wheel or tire size can affect the accuracy of your gauges as well as how your transmission shifts. To check out the tire recalibrators that we sell click here. If you have any questions or concerns please feel free to give us a call.